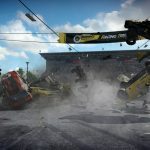 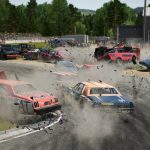 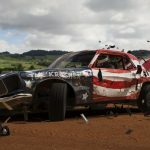 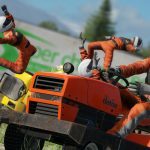 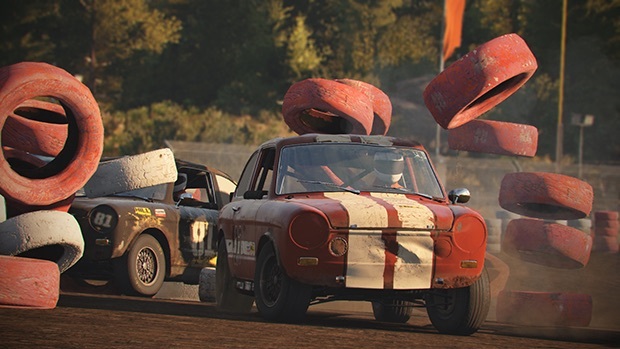 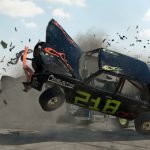 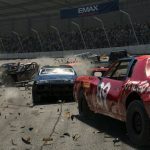 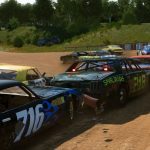 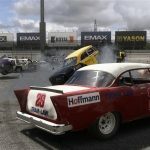 THQ Nordic has revealed that their demolition derby racer, Wreckfest, will officially launch on PC as of June 14, which the press release jokes is only 1611 days after the game first hit Steam Early Access. 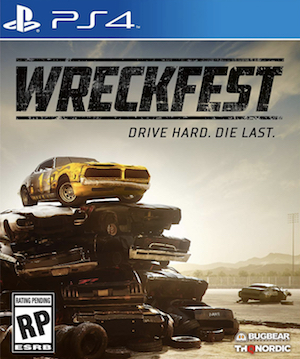 Bugbear Entertainment has a certain racing pedigree to them, having titles like Ridge Racer Unbounded and Flatout 1 & 2 under their belts, and have clearly taken their time to get this one right. 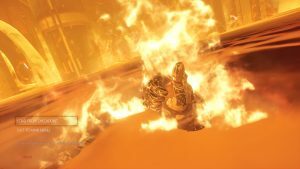 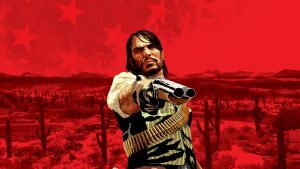 Console players aren’t left out in the cold, with a port promised for November on PS4 and Xbox One. 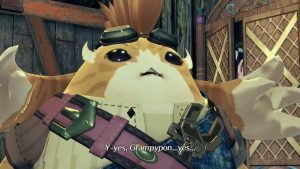 If the screenshots below are any indication, clearly the development time has been well spent. 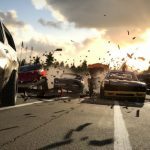 The game boasts a precise physics system, soft body damage for its vehicles allowing them to bang up in convincing ways and a style all it’s own that isn’t trying to ape Forza. 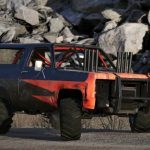 Check them out and let us know your thoughts in the comments secion below.